3.Copy below code and paste it just before the ]]></b:skin> tag. 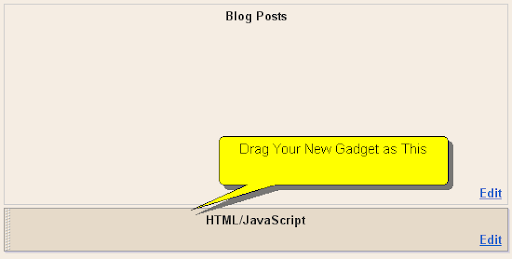 6.Select "html/java script" and add the code given below and click save.Now drag your new gadget under "Blog Posts" Section. Change values of pageCount,displayPageNum,upPageWord,downPageWord if you like. super site ya, realy i like u.
I WANT TO ASK HOW WE CAN ADD FLASH FX MENU OR BUTTON(FLASH FX) LINK IN BLOGGER?